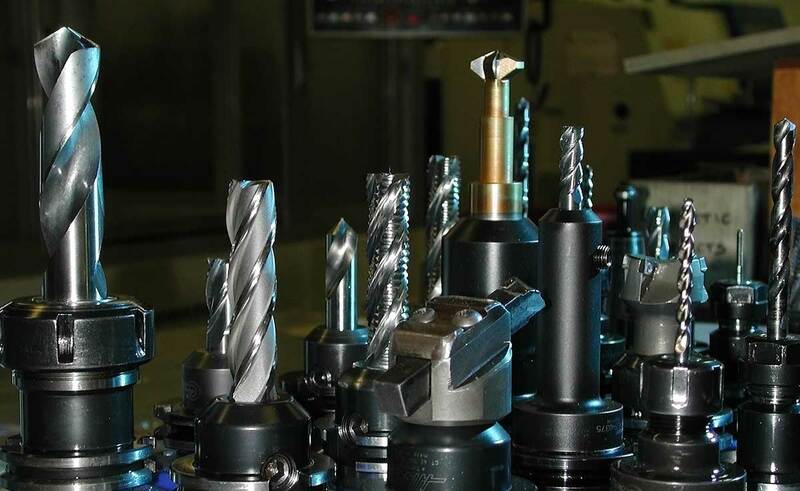 AT Precision provides custom stainless steel component milling services. Stainless steel milling is more challenging than milling aluminum or plastics. AT Precision has the experience and the tools required to make your next stainless steel milling project a success. In fact, we work with a wide variety of stainless steel grades or alloys. For stainless steel milling pricing, please share details about your project with us. We will provide a no-obligation quotation as quickly as possible.